It would be a huge share of joy that, we, the G2One Network today introducing our new brand – a whole new blog for WordPress crazy people, just likes us – dubbed as “JUSTWP.ORG.” Before giving more insights over JUSTWP.ORG, we would like to share that G2One Network is an Indian-based Internet Marketing and Advertising firm, also known pretty well as a parent company of I2Mag: Internet & Design Inspiration Magazine (which covers all about tech). Now, back to our today’s launch, JUSTWP.ORG offer its readers WordPress news, tips, tutorials, reviews, different showcases and lots more, which in turn helps bloggers, designers, developers, or in short a WordPress crazy person (just like us) to make their life simpler. There are now hundreds of thousands of developers, designers out there who being working round the clock on the content management system leaving no stone unturned to keep the community a real strong, this is what exactly encourage us to take a step further and to come up with JUSTWP.org. Well, before giving deeper insight, the third part of this introduction, would like to or actually delighted to share that the reason on choosing the name JUSTWP was because that the blog meant only for JUST WORDPRESS or one can consider it calling as JUST ANOTHER WORDPRESS BLOG (but actually it’s not only JUST ANOTHER, in real it is more than that). What You Can Found On JustWP.ORG? Themes: Information and reviews about Themes from the best developers around the globe. 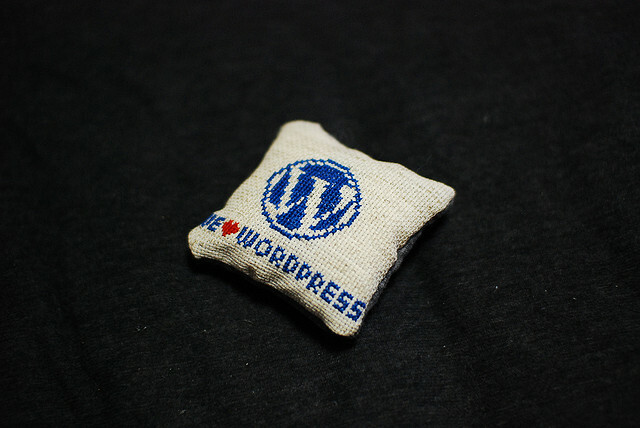 Plugins: Running a successful WordPress website, you do require collectibles of plugins. Here we talk about that. Tutorials: In order to help you run your WordPress website as a PRO, here we shared tips & tutorials. Showcase: With this section, we tried to showcase different themes and plugins. Clubs: Discovering and sharing knowledge about what different WordPress Clubs are offering. Hosting: Helping you to find the best hosting provider for your website. Deals: Without deals, how can you have a perfect website on the move? With this, we are taking care of that part. Blueprint: This is the area where we showcase what actually it takes us to build the JustWP.org. Services: The services we offer to help you build and run a successful WordPress website. Even, if you too consider a WordPress expert yourself and think you would be interested in sharing your knowledge with our readers, then it’s the right place for you. All you have to do is just drop us a line by contacting us with your idea. Also, if you are offering a product or service relevant to WordPress.org, then we also offer to review it and make it publish on the website, the details of which you can check here.